Our premium Harlow range is made exclusively for us. Sold in pairs. FREE REHEMMING. Our standard Harlow range. A linen look weave and full blockout. A value priced full blockout curtains. 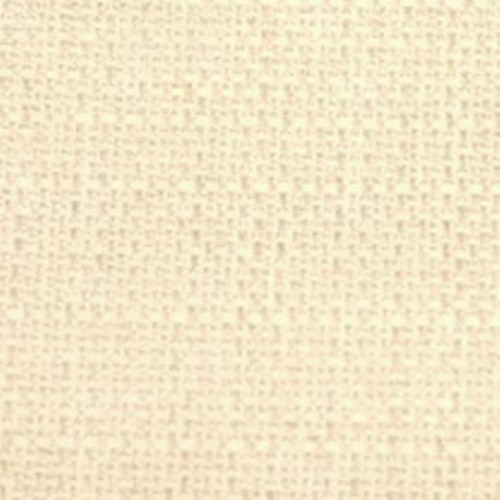 Plain fabric. Fire Retardant rated AS/NZS. Full blockout curtain in a contemporary vertical weave fabric.